We talk about how the show began, and how the fans made our early episodes into a party on Facebook. (Chriss from Whoknowswhere and Henry in Hyding should also be on that list.) There are a few useful writing tips in among all that, as well as pointers for making friends with local bookshops. 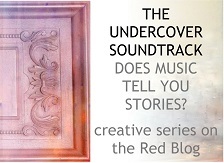 And if you prefer audio, you can listen to the whole interview on Soundcloud from the This is Wild site. 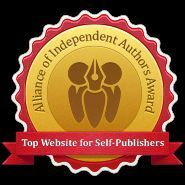 In other terribly exciting news, Lifeform Three has just been selected as one of just 200 self-published books to be promoted nationally in libraries across the US. 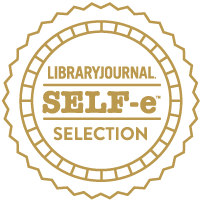 It’s part of an initiative called Library Journal Self-e, and you still have time to enter their awards. And Lifeform Three brings us neatly back to the Surrey Hills, because this haunting landscape was one of my inspirations. This entry was posted on June 16, 2015, 6:30 pm and is filed under How to write a book, Interviews, podcasts. You can follow any responses to this entry through RSS 2.0. You can leave a response, or trackback from your own site. Interesting show you have there. 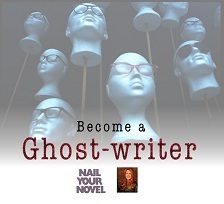 It’s great to hear about how to improve the craft of writing. The writing has more new techniques we have to master. Before there were no original Young Adult Novels, except back then when we had Huckleberry Finn, and Tom Sawyer, but they were considered for adults at that time. Writing has come a long way. It gets better every time. Thanks, Raul! We stand on the shoulders of giants.